Some may not consider this a sport, but after completing on CrossFit class today, I say pssshhhh to that. It was so intense and difficult and rewarding and body crushing and body building… there are so many ways to describe this… but over all those things alone classify it as a sport to me. So today was day one, but I signed up for a six week challenge. I am excited and scared and really just hoping I complete it. 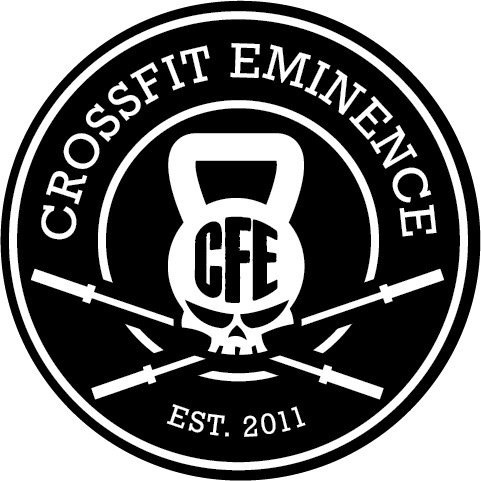 I found the program on Facebook and am really pleased with the place that I found CrossFit Eminence. The coach today was great, inspirational, dedicated, and very understanding of my abilities (or lack there of). I can’t wait for the rest of the classes! So I went into iTunes and just chose Comedy… I felt like something funny today. I found a podcast called Barely Friending and it is pretty great. I actually ended up listening to the first two which were “Worst Thing a Friend has Done” and “Worst and Best Vacations”. It’s pretty great. Each of the hosts tells a story of their own and then they read one from audience members too. There is over 100 episodes… definitely something I could listen to for a while! Wow, I understand the term “cool as a cucumber” a little more after that experience. Cucumbers really are cooling, almost chilly. Anyway, in all honesty when I added this thing to my list at the end of last year I actually had no idea why people did this, I just knew they did and thought it was something I should try. I actually don’t really have dark circles, or puffy eyes, but I thought I would give it a try anyway. It is cool and refreshing. And it is just nice to sit eyes closed for 15 minutes, not being blue to open your eyes… somewhat meditative. I recommend it. Plus, the site has lots of other benefits of using cucumbers in a variety of ways. I am not a huge dessert person. Don’t get me wrong… I LOVE dessert. I just don’t eat it often because well, you know, weight gain and all that. 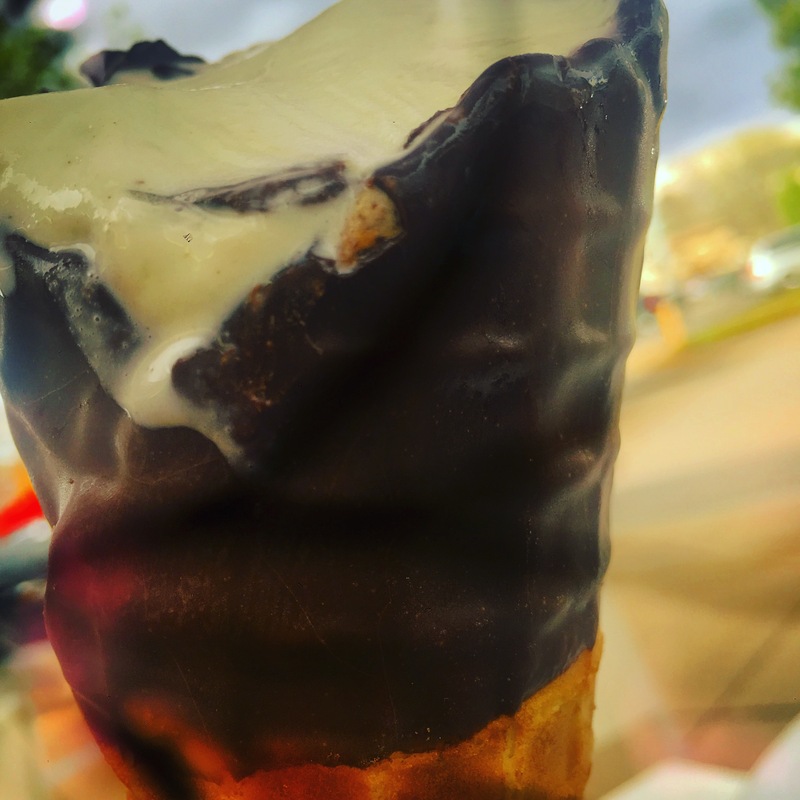 Anyway, today was a day to just have an ice cream cone. So I headed down to this little ice cream shop in Washington Park area of Denver called Bonnie Brad Ice Cream. It has been around for 30 years. They make all the ice cream in house! It is so good! I got my favorite… mint chocolate chip in a chocolate waffle cone. OH MY! It was so delicious. Some days it is just the small things we can do for ourselves that make the day and life better. 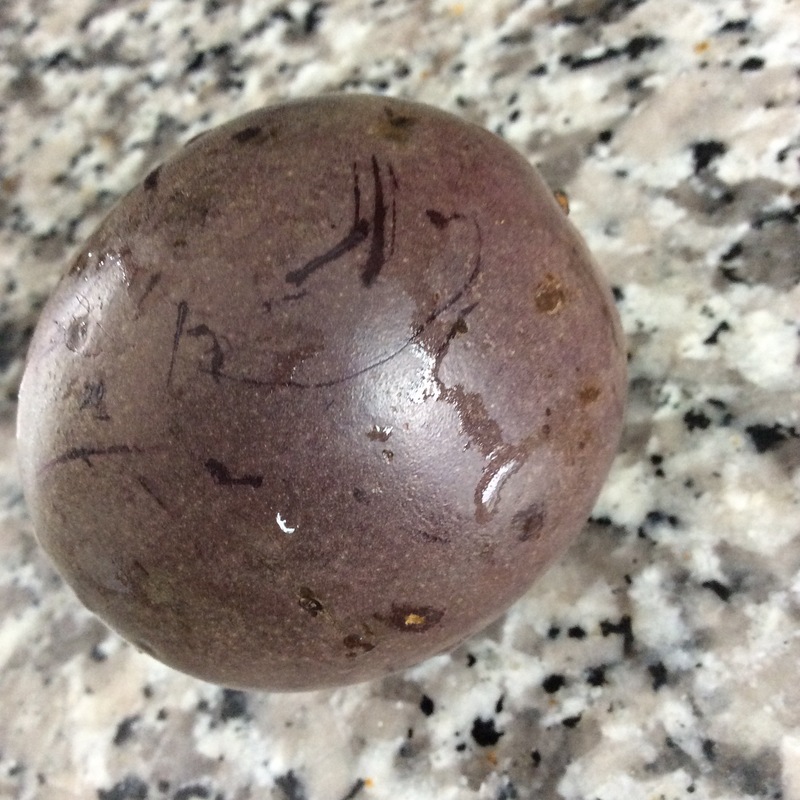 It was pretty difficult to find a fruit at the market that I had not had before. I am sure there are tons of fruits out there that I have not had, but I knew finding them at traditional markets would be difficult. 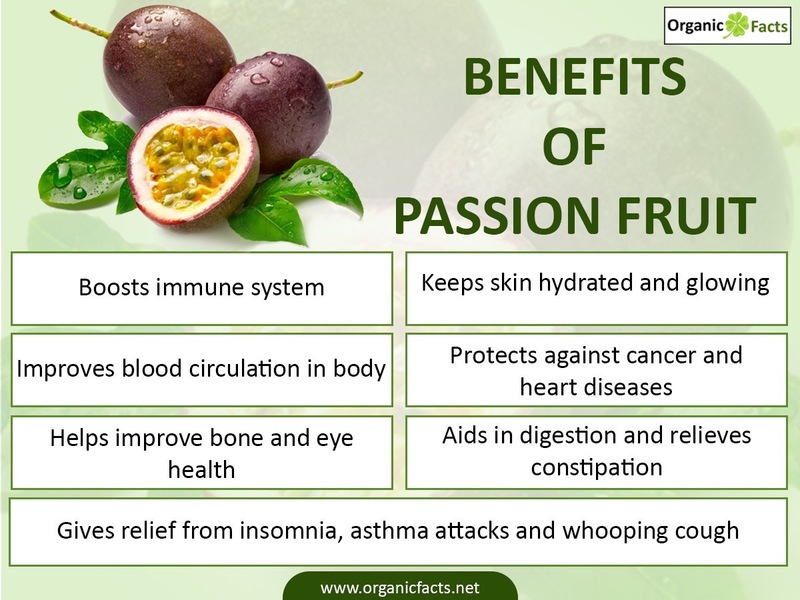 Interestingly, I found passionfruit at Sprouts. 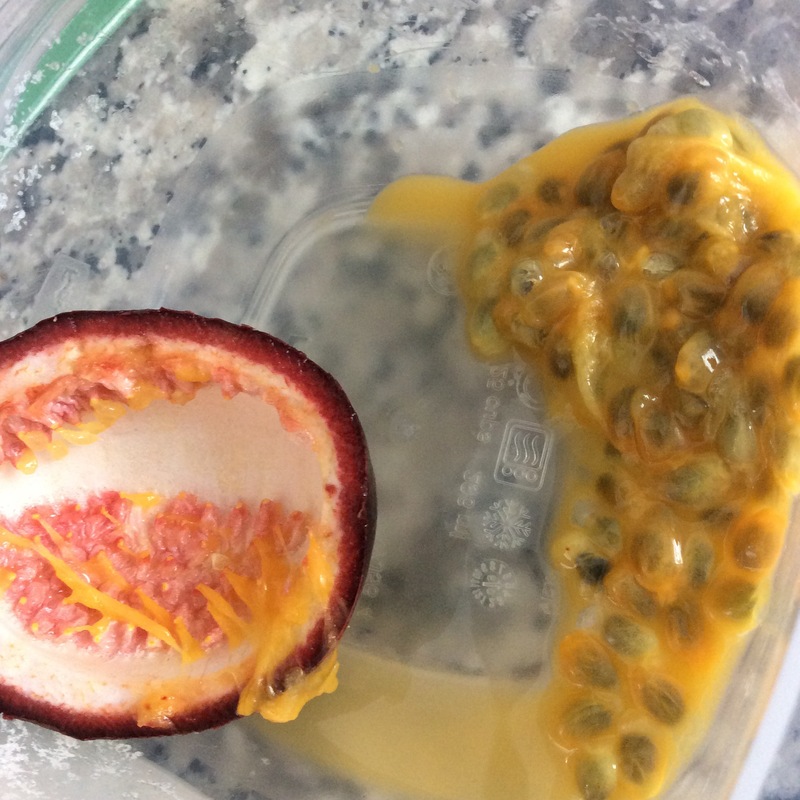 And even though I have had passion fruit flavored things before I have never actually just eaten the fruit. 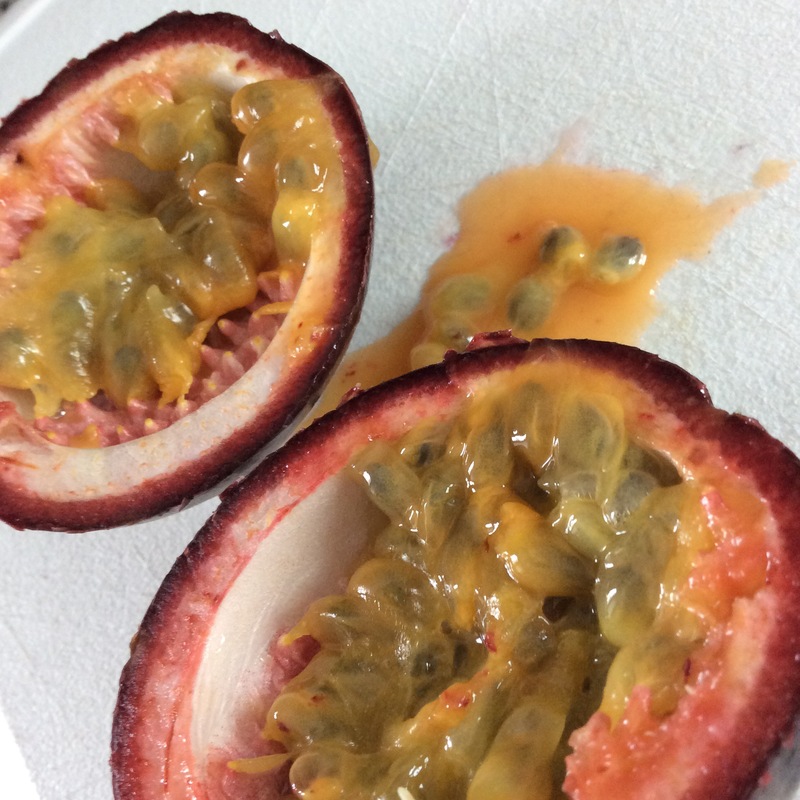 First of all, I had to look up How to Eat Passionfruit. Thankful wikiHow had it down in steps. And I thought it was more “meaty”. But it is really just a pulpy, juicy mixture with seeds. Some things we do for ourselves are for our health. Others for our sanity. And others for our careers. Some for our families or friends. Or our pets. But some days we just need to do hints for ourselves that is just because. Just for us. Just to make our day a little happier. Today was one of those days. I found this cute little cupcake bakery, Happy Bakeshop, in the Highlands. I had two delicious cupcakes… that is right TWO. One was banana nut with peanut butter icing and the other carrot cake with cream cheese icing. Both yummy!